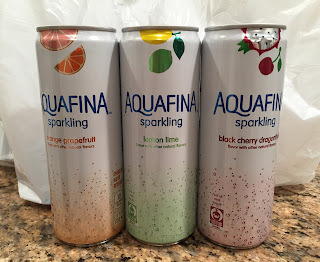 I recently saw a commercial of Aquafina Sparkling, which is a canned fruit flavored carbonated water. 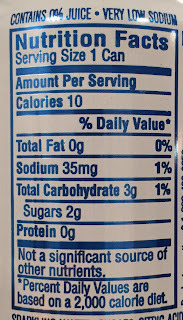 Aquafina is a brand of purified bottled water by PepsiCo, and I've known this brand since I was in Wisconsin, but I didn't know they had both still and with gas water besides flavored waters. 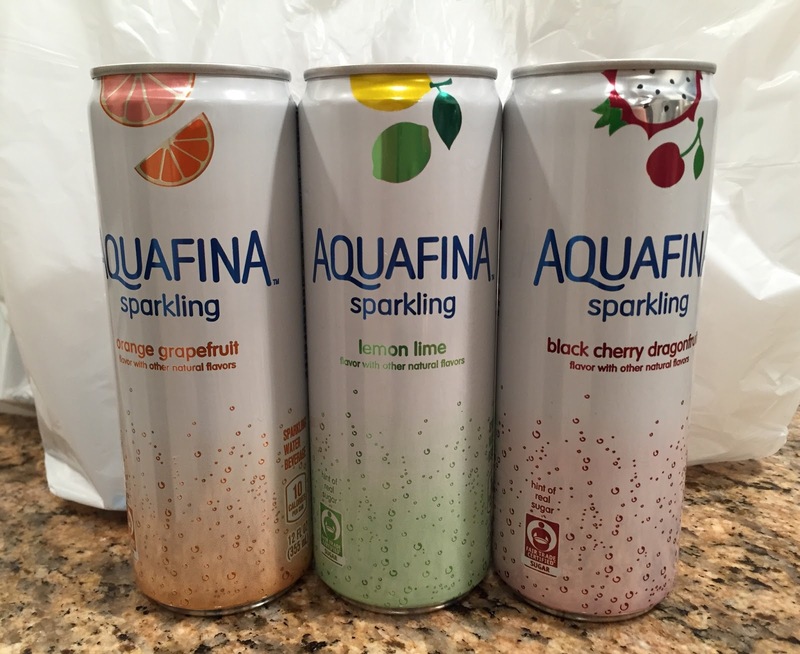 Aquafina Sparkling has 3 flavors; Lemon Lime, Black Cherry Dragonfruit and Orange Grapefruit, and they're launched on April 19, 2016. Last night, I found all 3 flavors at the supermarket and were 10 for 10 dollars, which basically is 1 for a dollar, so I bought 1 flavor each. 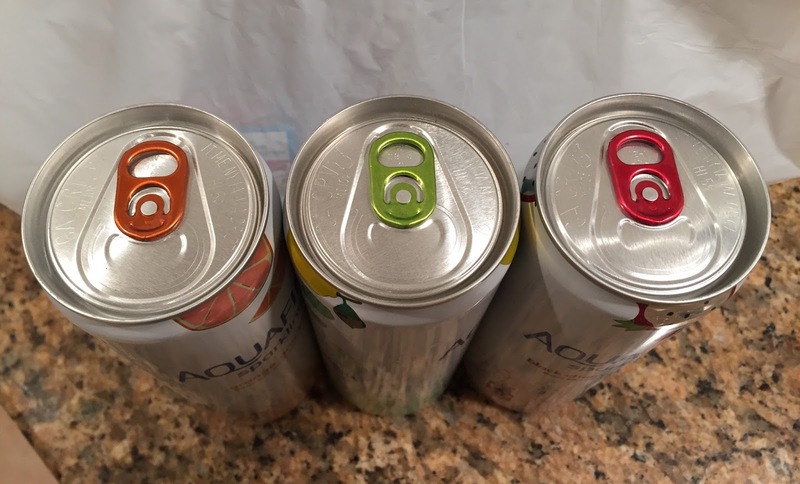 Each bottle has different color and so does the tab. 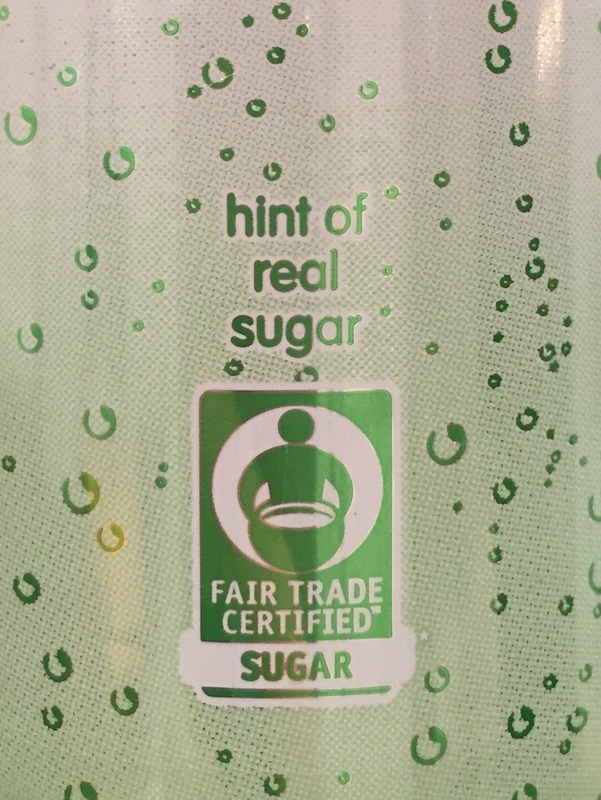 I tried Lemon Lime first. 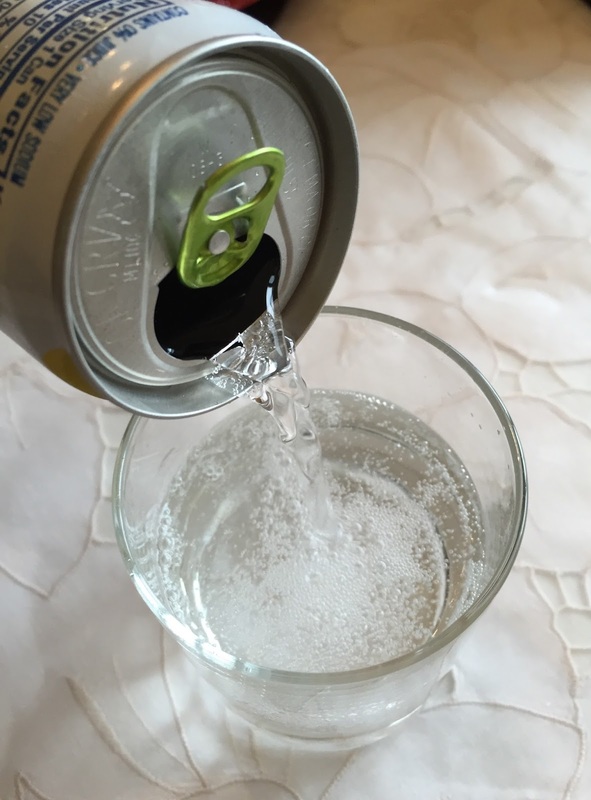 "We start by infusing crisp, refreshing water with delightful mini bubbles and a light lemon lime flavor for a delicious taste. 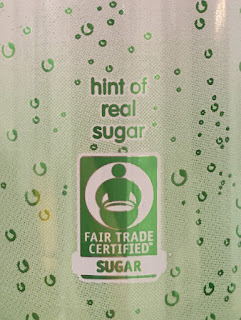 Then we add the tiniest pinch of real sugar for a smooth finish you are sure to love." 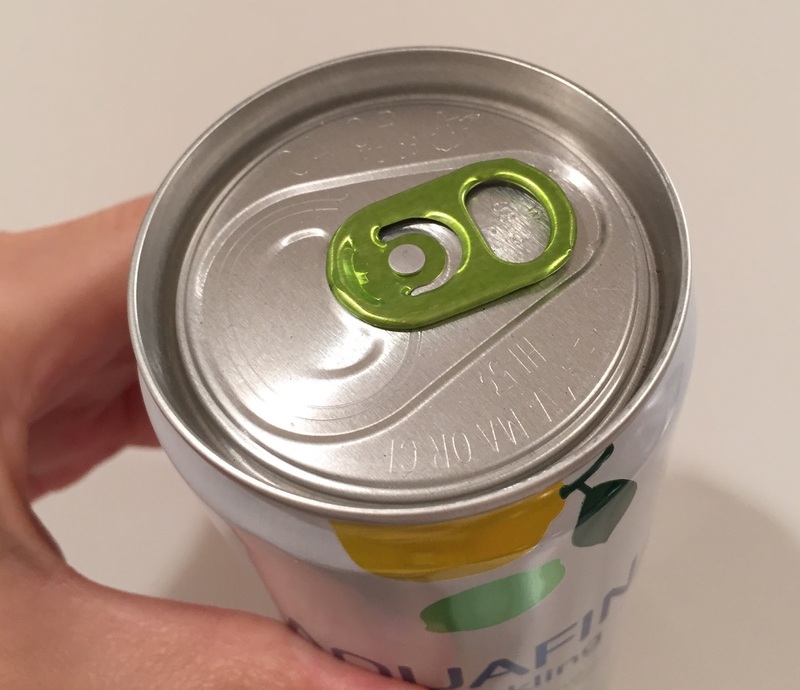 As soon as I opened the can, it had refreshing citrus scent. The water was clear, as far as I saw. Same as the aroma, it had sour lime and lemon flavor. The flavor was strong as if I squeezed lime and lemon into carbonated water. 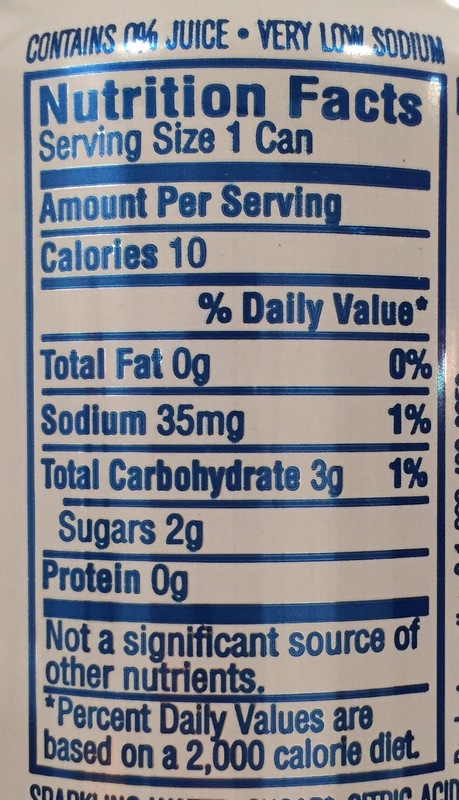 The bubbles were as fine as Pepsi sodas and not that sharp like Coca Cola products. It had a really fresh flavor with subtle bitterness of the peels or endocarp (the white cotton-ish parts in the fruits), and I think it can be consumed as non-alcohol aperitif, too.